A good analogy for an Enterprise Architecture capability is to think of it as the equivalence to an intelligence corps in the military. The military intelligence corps is responsible for gathering, analysing and disseminating intelligence and knowledge about the military situation. 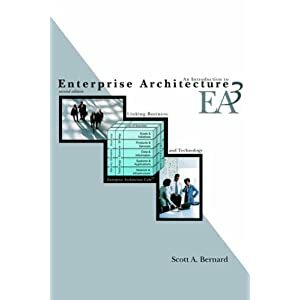 Enterprise Architecture is a business capability that collects information about the whole enterprise and uses various modelling and analysis approaches to create knowledge about the enterprise, provide advice and guidance to CxOs and heads of business units, and provide intelligence in support of their strategic decisions. Most enterprises maintain some kind of business intelligence capability to collect information and analyse it, but this is not enough. An enterprise architecture capability is also needed. For a long time the high level decisions made by executives and senior managers have often purely been based on intuition, personal experience and anecdotes. Often their experience is 20+ years old and no longer relevant. 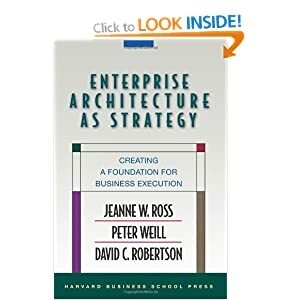 Unfortunately most CxOs didn’t ever learn about enterprise architecture in their MBA courses, or were never taught about it in the first place. This is woeful ignorance in todays fast moving and complex business environment. Don’t let other players on the golf course make your decisions for you. Often CxOs and senior decision makers are simply copying the decisions made by their competitors, for better or worse. If one of their competitors is playing with Blockchain, so that must be a good strategy right? Right? Another silver bullet or a waste of money? 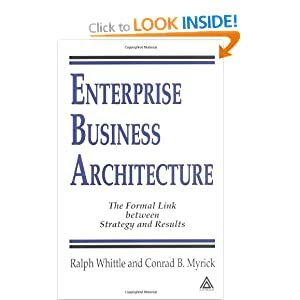 Does your enterprise architecture capability give you a competitive weapon? 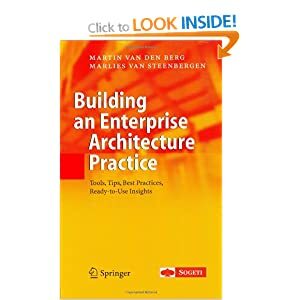 Companies that want to succeed should put their trust in real strategic Enterprise Architecture. Q. How many CxOs does it take to change a light bulb? 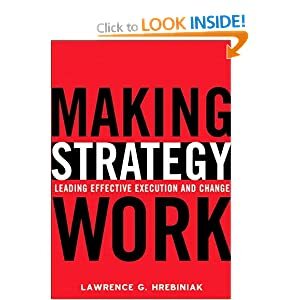 – They get their Enterprise Architects to enable the strategic change. 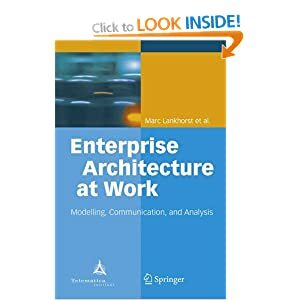 Connections between components in an enterprise architecture model are the basis for identifying, creating and providing knowledge, analysis and intelligence. 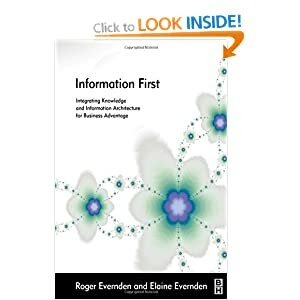 In other words, Enterprise Architecture creates the Situational Awareness model for the organisation. The battle map on which the strategies and tactics can be plotted. 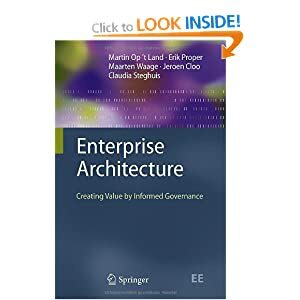 Enterprise Architecture models include the strategy, business architecture, information/data architecture, application architecture, infrastructure architecture domains etc. 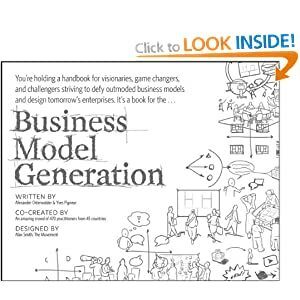 EA Models also includes a study of the behaviour of their contacts, customers, competitors, vendors and suppliers, from both a strategic and tactical perspective. Both for the current state and future target state, or indeed multiple alternative future states based on alternative business scenarios. 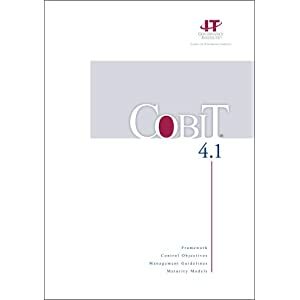 The target operating model is the same as the target enterprise architecture model. 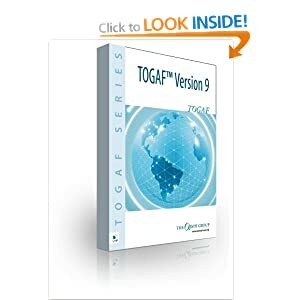 The Enterprise Architecture capability provides valuable knowledge, intelligence and experience of the dynamic changes going on and not just as a static set of deliverables or inflexible process. 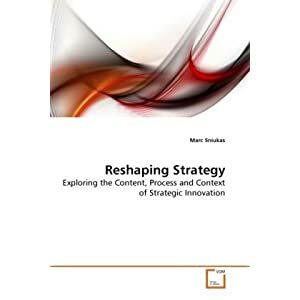 When the strategic situation changes, then the Enterprise Architecture body of knowledge and intelligence needs to rapidly provide the answers. 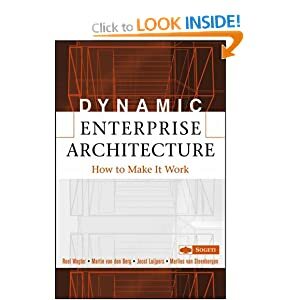 Keeping pace with today’s dynamic markets requires an Enterprise Architecture capability to enable and deliver a strong strategy and amplify it. A better way to change that light bulb. Achieving a company’s full potential and stimulating creative needs, innovation and knowledge needs answers to lots of known and unknown questions. What if a competitor does this? What if the regulations change? How to persuade the customer to buy more? 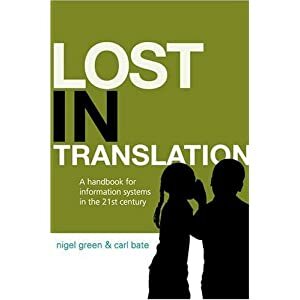 How to improve our service? How to stay competitive in a changing market? 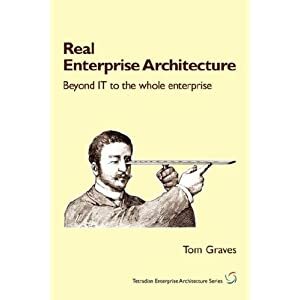 Achieving instant readiness with Enterprise Architecture is better than not being ready at all, or too late. 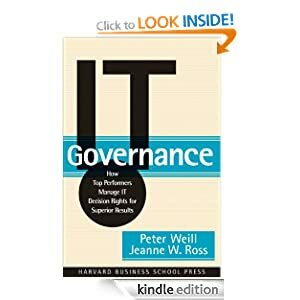 If you (the CEO) don’t act now to establish an Enterprise Architecture capability now then you will lose out on competitiveness and efficiency. The most successful leaders in business already have a Strategic Enterprise Architecture capability established, providing the organisation with Intelligence and Knowledge. Strategic Enterprise Architecture (Intelligence corp) capability includes the following sub-capabilities that enable the most successful leaders in business.